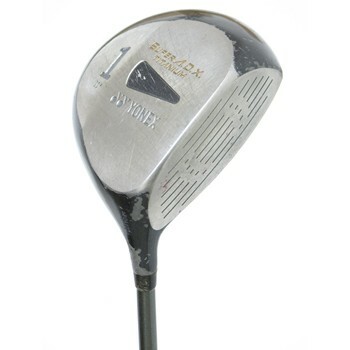 The story of Yonex golf begins in 1946 when an industrious businessman named Minoru Yoneyama founded a company which produced wooden floats for fishing nets. The company thrived until the dawn of plastic floats when it nearly failed. Yoneyama vowed never again to fall behind when it comes to technology and began his pioneering work in sporting goods. Starting out in the manufacture of badminton racquets but eventually hitting on golf. The company’s ADX line of wide bodied drivers which made its mark by breaking a Guinness book of world records with a 412 yard drive, the longest ever at a PGA sanctioned event. The company soon released a unique irons line featuring steel/graphite hybrid club with the thinnest steel face on the market and lightweight graphite shaft. The company’s innovation continues to today with several Tour players using the latest Yonex equipment to secure victories across the country and internationally.